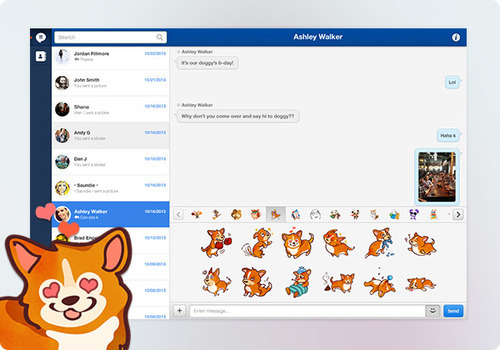 The pretty popular messaging app for iOS, MessageMe, which recently had a huge update, is upping the ante by adding Web support along with a new, easier way to connect. Today MessageMe for the Web was announced. This allows you to stay connected and chat with all of your MessageMe contacts no matter where you are, as long as you have a Web browser. The messaging service is trying to compete in a space where the likes of Facebook Messenger and other Web-based services are king. 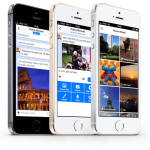 They’re really aiming to make group messaging an easier and more enjoyable experience for everyone. 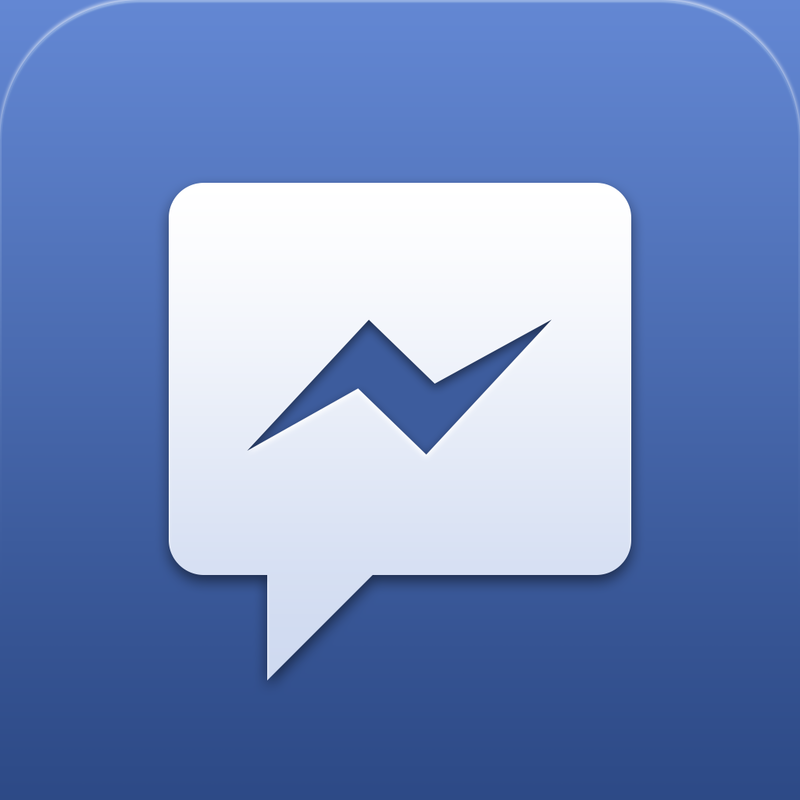 On top of the new Web version, MessageMe is also changing their ID system. Previously, MessageMe worked on a number ID system. Now, however, they’re adding usernames like more modern messaging services have been doing. This will make it much easier to search for and find friends and acquaintances you wish to keep in contact with. You can claim your username in the app, as long as it isn’t already taken — so what are you waiting for? 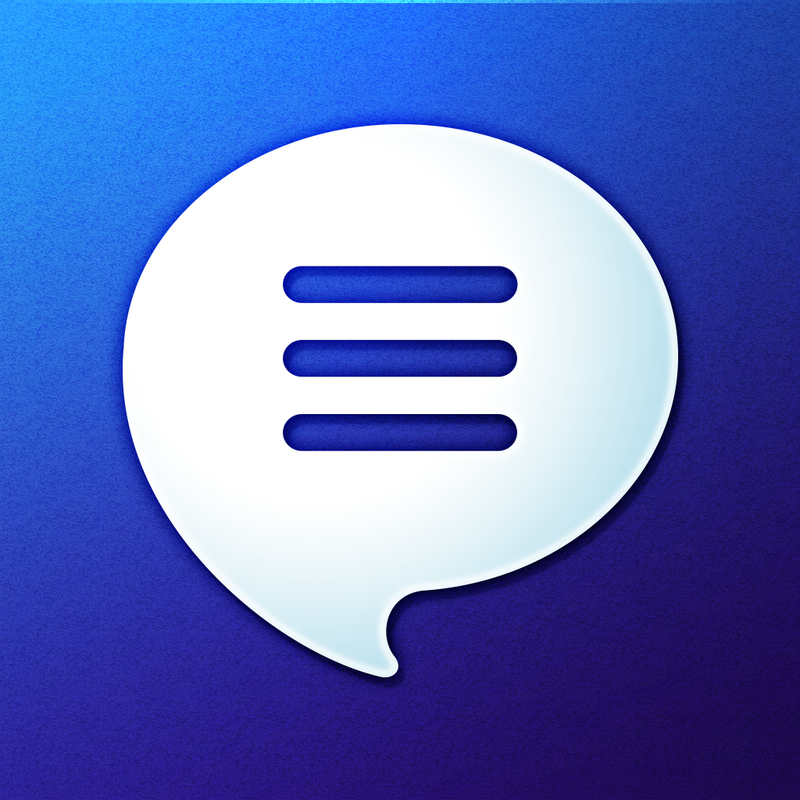 Along with the new Web client, MessageMe is available in the App Store for free. 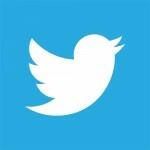 Could Twitter Launch A Separate Direct Messaging App?